Home / eBooks / All 9 eBooks Value Pack! 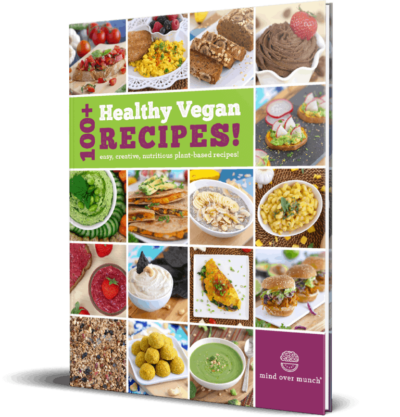 All 9 eBooks Value Pack! 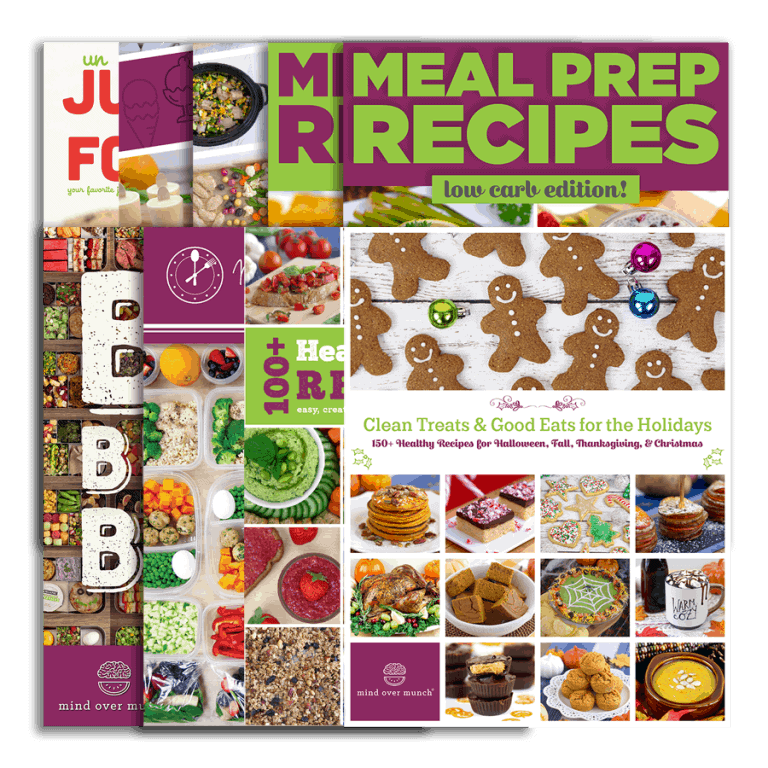 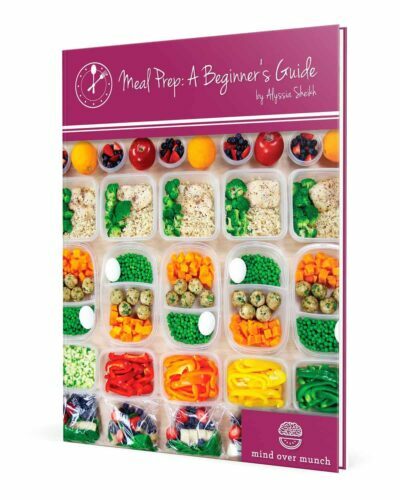 AND our bestselling Meal Prep: A Beginner’s Guide eBook, which includes a FREE meal prep recipes book! 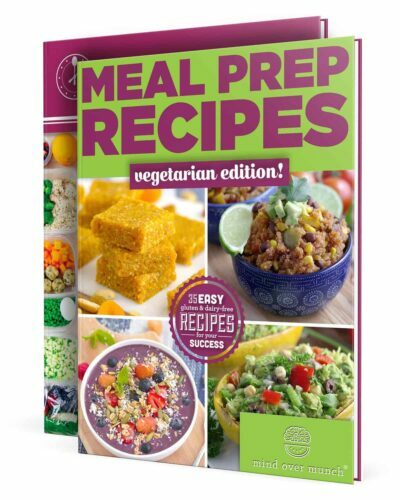 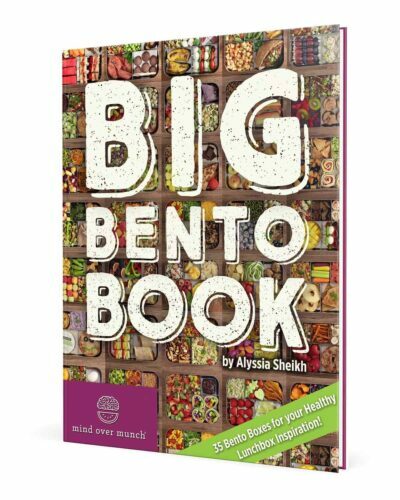 Your BEST bargain buy—with a total of 500+ wholesome, easy recipes!